When your transmission starts acting up, do you wish that you were knowledgeable of your transmission and have an idea of which component a repair shop should check first, to repair your transmission? We specialize in transmissions Portland! Knowing this could save you thousands of dollars. Transmissions could possibly be repaired without the transmission being removed from the vehicle. If its necessary for the transmission to be “rebuilt”, or “reconditioned”. 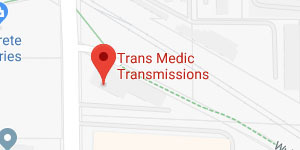 Trans Medic Transmissions quality rebuilding procedure will be performed according to our rigid technical standards and backed by our nationwide warranty. Our goal is to provide you with an understanding of which critical items to check before buying rebuilt transmissions or getting a major transmission repair. Bottom Line is when its time to get your transmission repair, we’re the Pros to do this – Give us a Holler at 503-667-8242 – You’ll be glad you did! Our Transmissions Portland Services offer a complete service from emergency towing to specialize transmission diagnostics, thus giving you a peace of mind. 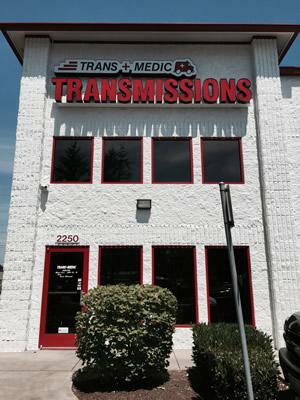 Give Trans-Medic Transmission Repair a Call at 503-667-8242 for any questions about your transmission concerns.